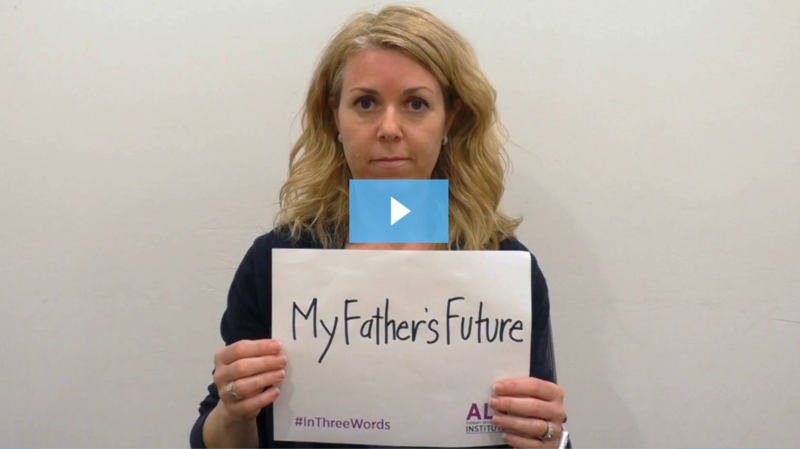 “I am 50 years old and live alone with severely advanced SPMS. While my MS has progressed very quickly, since I have accepted I need care 22 months ago, the government has been EXTREMELY slow to catch on how desperately in need of care I am. I have [had] to fund most of my care in order to stay out of a nursing home, and tearing through my savings at a terrifying rate. You are living in Australia when you are paying taxes, but somehow living in a third world country when you are disabled. Neglect was not what I expected from MY country, and I feel ashamed of Australia. “Life with MS in the US is a challenge but not without its upsides. If you have to have an advanced form of MS that makes you stand out to innocent bystanders (an abnormal walking gait, dependence on mobility devices, a noticeable tremor, etc. ), you may as well have it in the United States. Despite drawing reactions from generous & heartening to pitying, hostile or demeaning, the only unconquerable obstacles to leading a totally fulfilling U.S.-based life with MS would be the ones in your own head and heart. “I think that living with MS in Italy is like everywhere else. If you are able to manage the disease, you can live in any part of the world. Of course, social care is important. In Italy, under the National Health System and Social Care System, depending on the severity of the condition, people with disabilities may receive free medications, diagnostic tests and aids such as a wheelchair, cane and diapers. As the National Health Service has become more and more privatized and run like a business, care isn’t properly delivered and the system does not work has it should. Personally, I stay away from hospitals, doctors and so on. 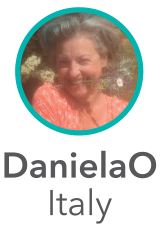 “There’s very little MS in Mexico so [doctors are] very interested in my previous treatments, how effective they are and how I manage my own illness. Seeing doctors in Mexico is very affordable. If I can’t get to a doctor, they will come to me for a modest fee of $20.00. There’s no time limit on how long my appointments are. They spend as much time with me as they think necessary to get a complete understanding of my medical issues. “My MS journey began in 1993. I experienced minimal symptoms for 8 years but then a progressive loss of mobility over the last 16 years leaving me wheelchair bound at 67. I am however fortunate to live in Australia which has the reputation of having one of the best systems of medical care in the world provided by the Government’s Medicare Scheme. “I moved to St. Croix from Maine 10 years ago after vacationing here for about 40 years. As it’s an island most everything costs more because it’s shipped here from America. We have a Government-run hospital that struggles to provide basic healthcare due to meager funding and uncompensated care and a lack of specialists. 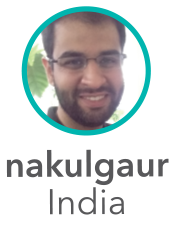 There is access to neurologists. Private health insurance isn’t available unless provided by an employer. In my observations, there is little stigma associated with having a chronic disease or being disabled on St. Croix. 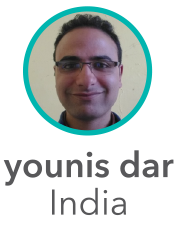 The people are generally kind, helpful and friendly. Strangers are always willing to help with doors, reaching or picking items unlike my experience in my home State of Maine. 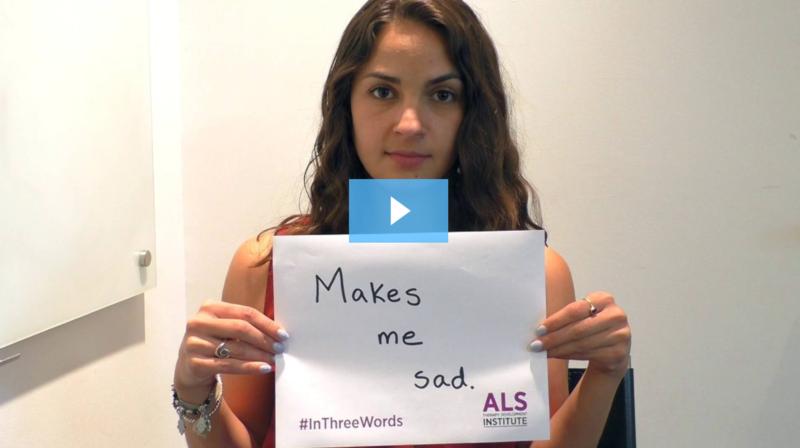 How does ALS make you feel #InThreeWords? 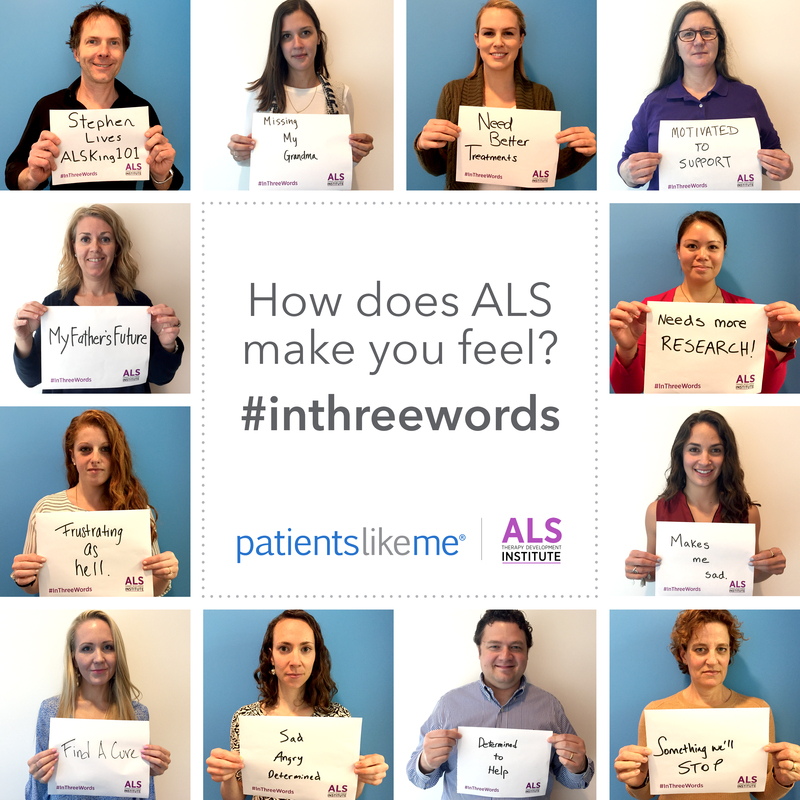 May is ALS awareness month and this year, we’re joining the ALS Therapy Development Institute to share how ALS makes us feel, #InThreeWords. 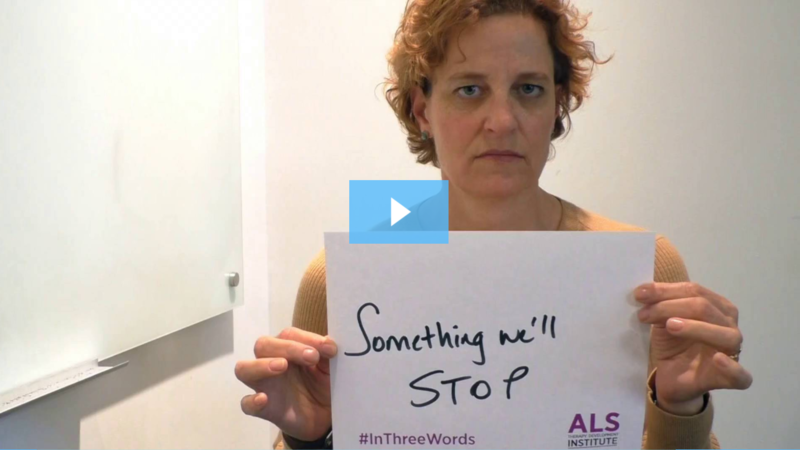 Sad, determined, frustrating as hell – just a few of the words PatientsLikeMe staff chose. Want to get involved? 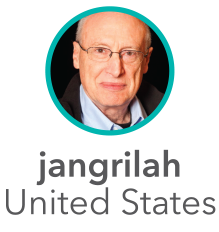 Check out what PatientsLikeMe staff had to say, including a video from our co-founder, Jamie Heywood. 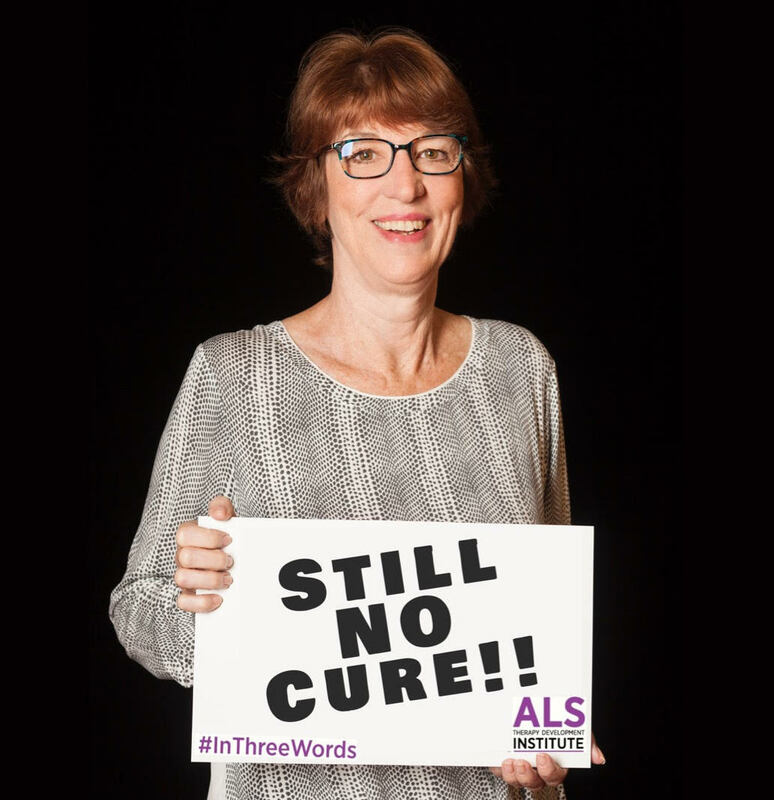 What are ALS members saying in the forum? 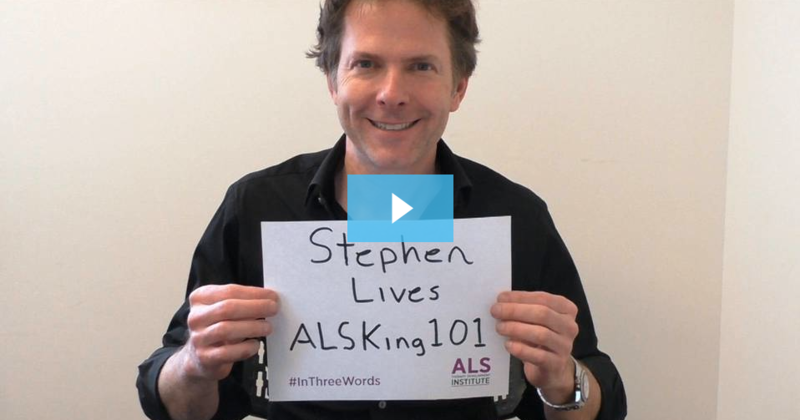 Let’s spread the word and end ALS together.